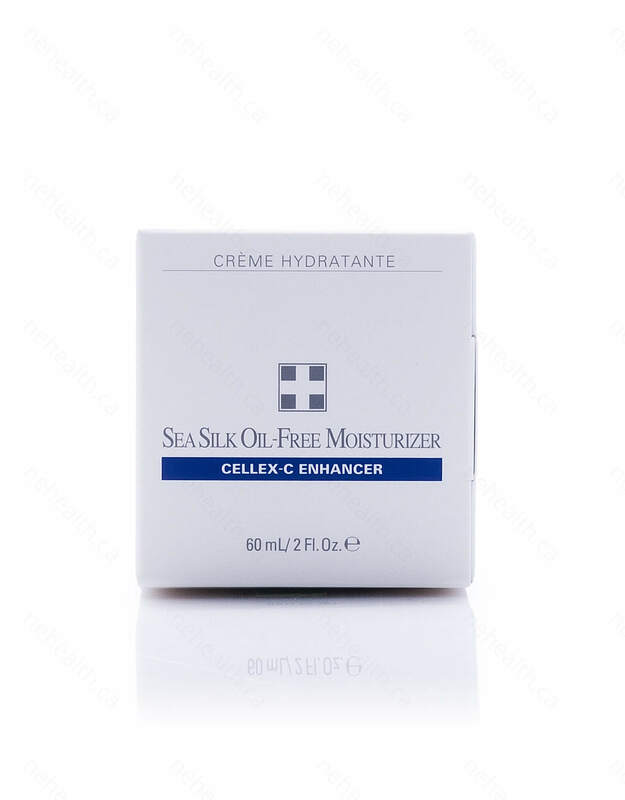 Sea Silk Oil-Free Moisturizer by Cellex-C promotes immediate moisturizing results to your skin. 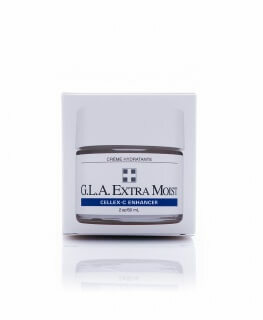 After every use, you’ll notice an amazing supple, silky and moist skin texture without shine. 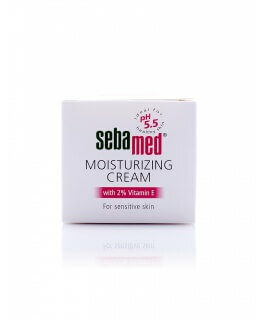 The sea-foam coloured cream is fully packed with specific sea botanical extract including DMEA complex, omega plankton, aquatic vegetable protein, marine algae, seaweed biopesticides, and watercress extract to keep your skin moisturized and velvety soft. 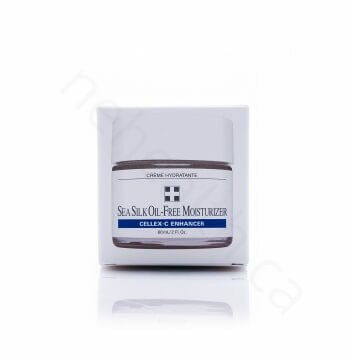 Sea Silk Oil-Free Moisturizer is the ultimate lightweight oil-free moisturizer that produces immediate results. 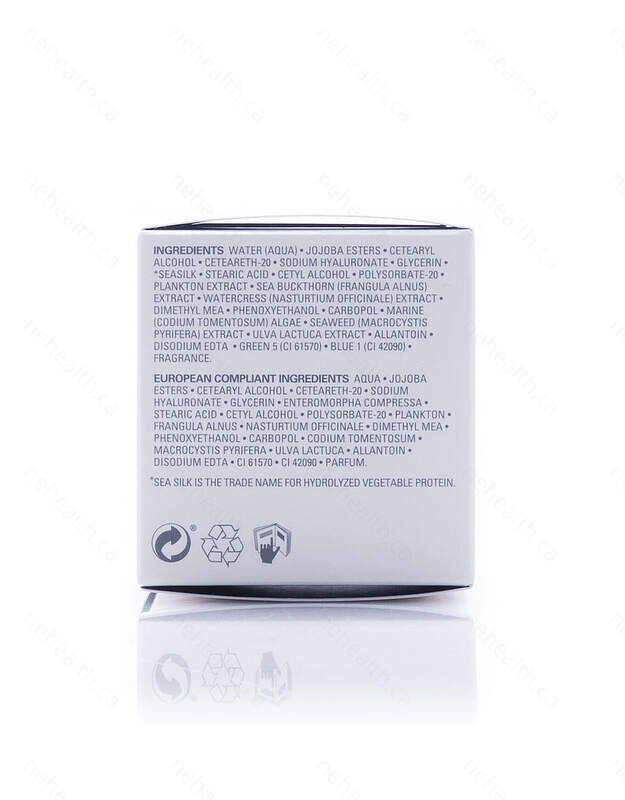 Water (aqua), jojoba esters, cetearyl alcohol, ceteareth-20, sodium hyaluronate, glycerin, *sea silk, stearic acid, cetyl alcohol, polysorbate-20, plankton extract, sea buckthorn (frangula alnus) extract, watercress (nasturtium officinale) extract, dimethyl MEA, phenoxyethanol, carbopol, marine (codium tomentosum) algae, seaweed (macrocystis pyrifera) extract, ulva lactuca extract, allantoin, disodium EDTA, green 5 (CI 61570), blue 1 (CI 42090), fragrance. *Sea silk is the trade name for hydrolyzed vegetable protein. 1. Cleanse and tone.2. If you also use the Hydra 5 B-Complex or Skin Hydration Complex, apply it first.3. 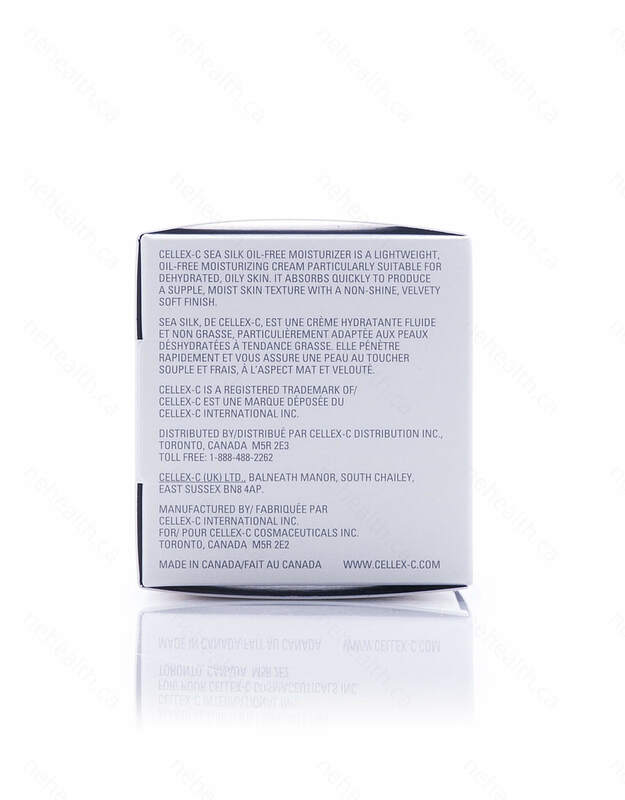 Next, apply your Cellex-C treatment product of choice (when you use a Serum, be sure to reverse steps 2 and 3.)4. 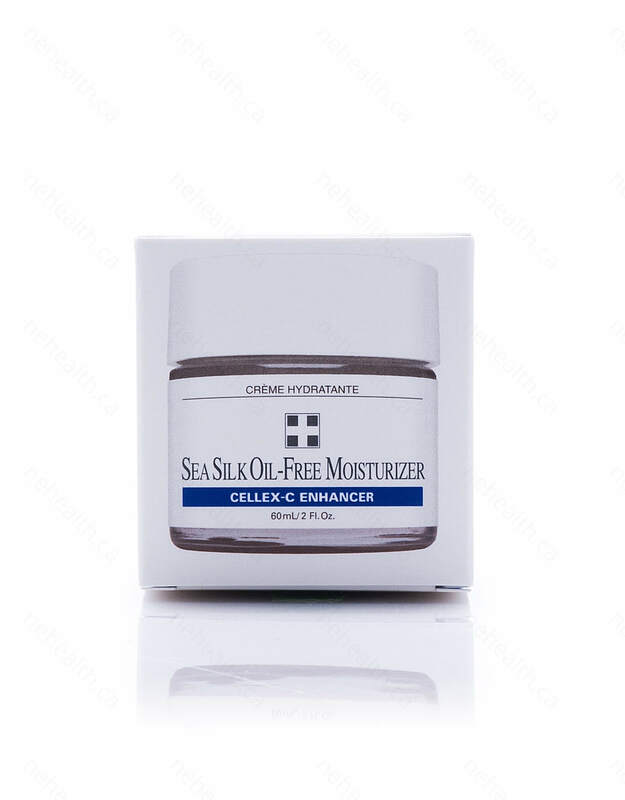 Apply the Sea Silk Oil-Free Moisturizer liberally to your face, neck and V of chest. Avoid direct contact with your eyes.5. Apply sunscreen if required.6. May be used morning or night.